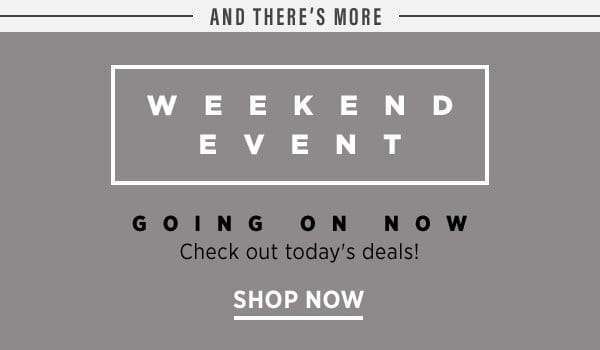 Home > Fashion > [Saks OFF 5th] 7,625+ clearance styles to choose from! 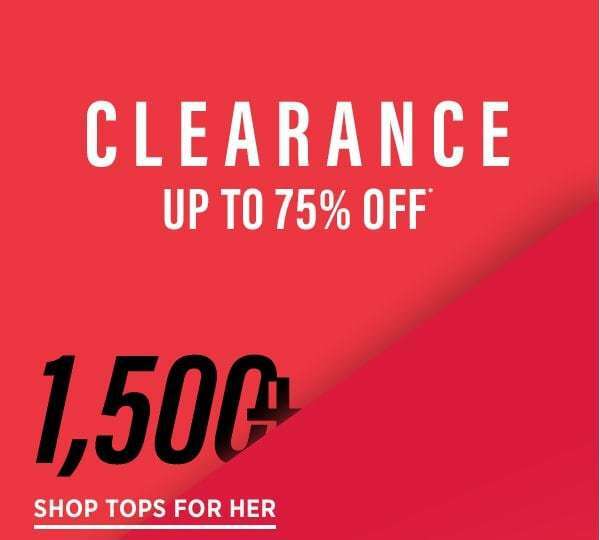 [Saks OFF 5th] 7,625+ clearance styles to choose from! Previous: [SkinStore] Hurry! Save 20-26% On Your Next Order!